Because so many people out there like to take care of their hair, hair salons have become an essential part of any community. A person's hair is often the first you notice about someone’s physical appearance, that is why many people go to much trouble when it comes to making their hair look great. In Melkbos, there are a number of quality hair salons, including unisex salons, ladies’ salons and gents’ salons. The professional hairstylists employed by hair salons in Melkbos are experts in the cutting and styling of client’s hair. With years of experience, they are able to give their clients excellent advice as to which hairstyle or colour will be best suited to their face shape or skin complexion. They are also able to give their clients advice on how to take care of their hair at home using the salon exclusive haircare products. While the hairstylists cut and style hair, the wash basin operators at the hair salons in Melkbos take care of preparing a client’s hair for the hairstylists to go about their job. They will wash, condition and treat a client’s hair, while at the same time giving them a relaxing head massage, one of the great benefits of visiting a professional hair salon! 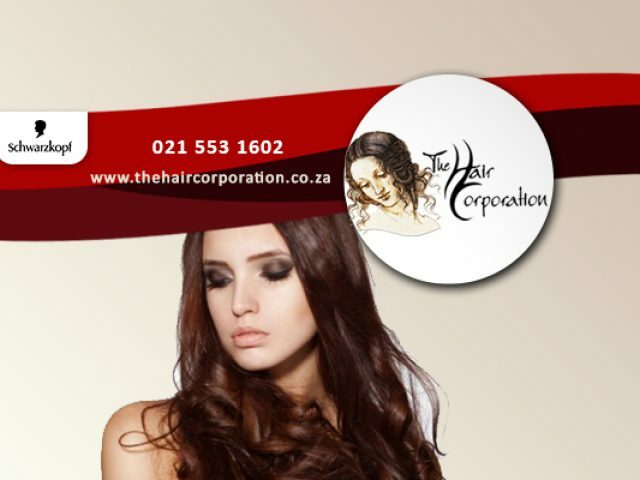 The hair salons in Melkbos also make use of the quality hair care products in their salons. Many salons in the area also offer salon quality hair care products that are not available for purchase at retail stores for sale at their shops. If you would like to view some of the hair salons in Melkbos, please browse through the advertisements below.